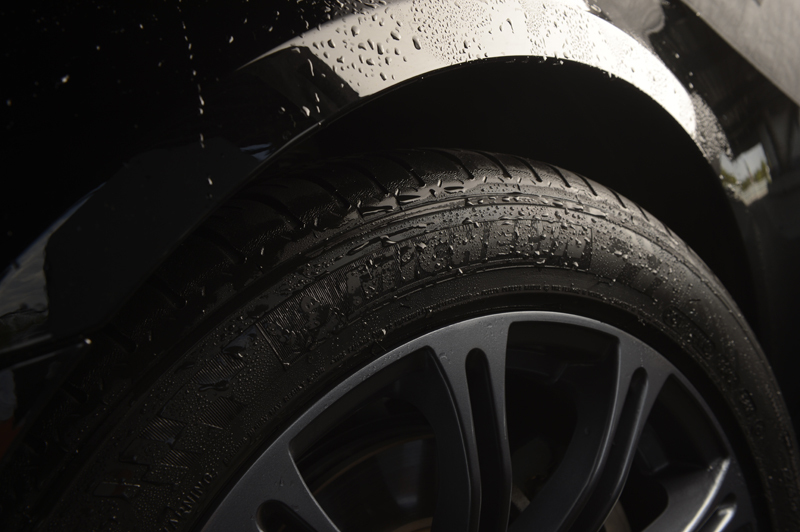 You can find out which tire best suits your specific vehicle here. I hope they provide enough traction for the rainy season...would definitely like to fit them on my ride..i wonder what's gonna be the price of those tires. yeah and if you could specify the specs of tires..that will be nice..what sizes they are available in.. Welcome to the forum Cecil. 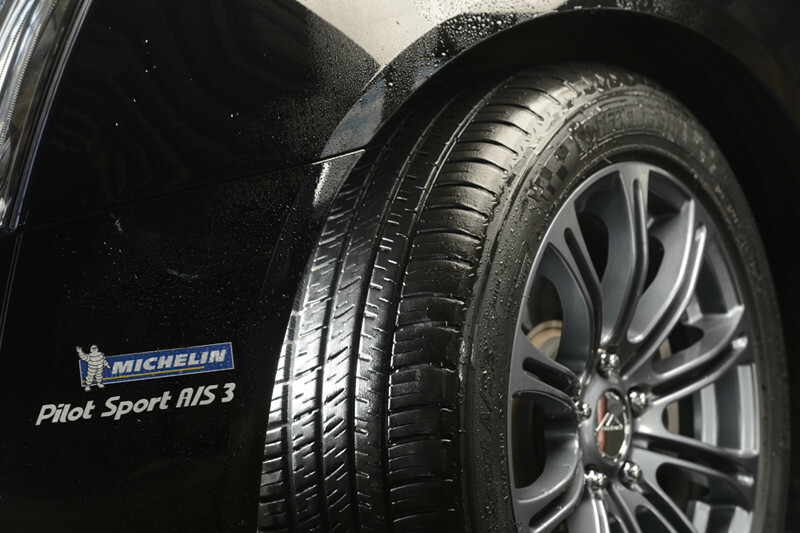 Its very hard to recommend tyres as your probably only talking from your experience. There are loads of tyre sites on the web that show statisics and feedback with specifications about each tyre, fuel efficiecy, wet braking, noise etc. they are especially made for the sport vehicles and also provides a solid grip over the surface under the wet .. as far as the price are concerned to this rubber made material you are better to move to its official site for a clue.. I got a set of Michelin Pilot Alpins awhile back, from SimpleTire.com. Love em. 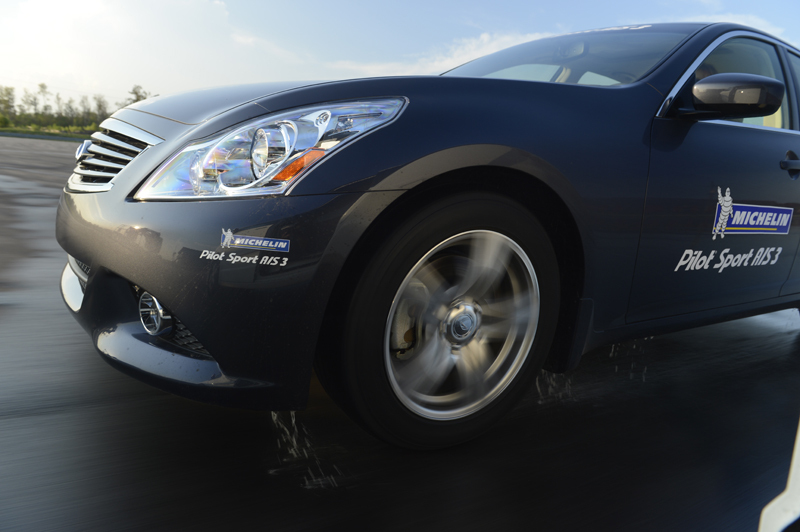 Really good traction and performance on wet or dry pavement. 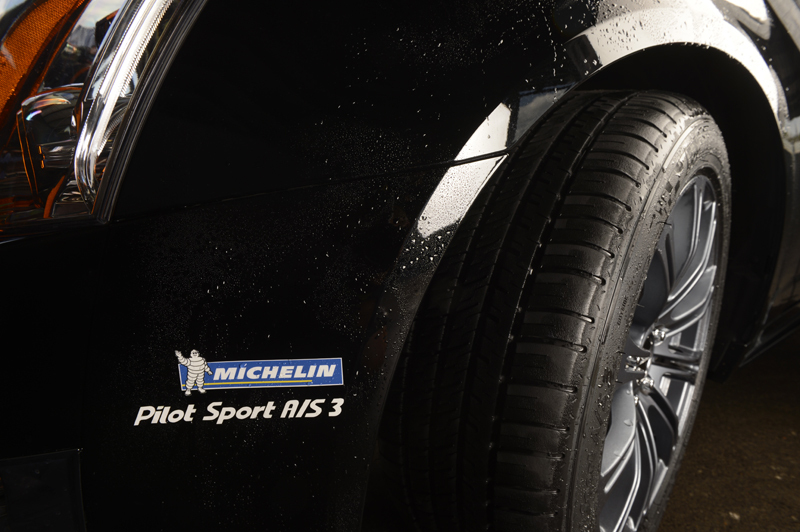 Michelin's are just perfect..i have never seen any other tire giving such high level of comfort and traction. These provide better stability and traction than any other brand.